Despite what investors will hear and see in the mainstream media, gold has not lost its luster. And despite regulatory efforts by governments and manipulation by Wall Street in the derivatives markets, gold is still in high demand. The mainstream media in America has focused its attention on the recent hiccup in gold prices. 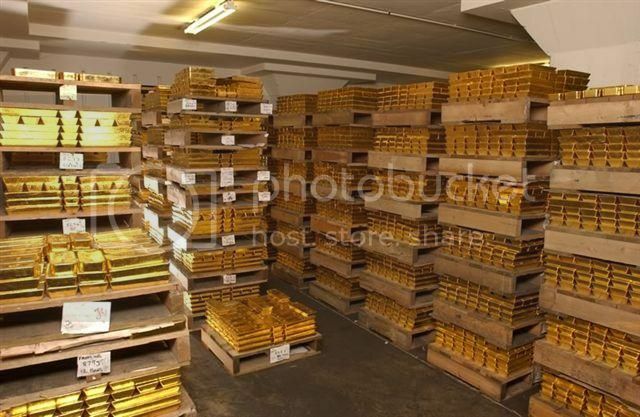 While patient investors understand that this might be the buying opportunity of a lifetime, seeing as one of the most sought after commodities in world just went on sale, the media and Wall Street are attempting to scare investors into relinquishing their gold. Sometimes it is hard to see passed the short-term ups-and-downs, but if you simply take a step back and look at the entire world economy and financial history, you will also be able to see that gold and other precious metals offer investors the best opportunity to avoid falling victim to the next financial crisis. There has never been a higher demand for gold than there is today. Period. Gold imports to China, soon to be the world’s largest buyer, have risen every quarter. Current projections indicate that China will import over 1,000 metric tons of gold in 2013. India’s demand for gold is rising as well. India’s newly instated regulations and taxes on gold were put into effect to curb demand. However, early indications are that these new policies will not work as jewelers are looking for now-illegal ways in which to import gold in order to feed India’s demand. You can watch Mobius' comments by clicking here. The derivative markets are extremely complex – to the point where most investors do not truly understand them. Simply put, as Internal Auditor writer Christopher Esposito defines it, a derivative is “a financial instrument that derives its value from an underlying asset, indexes, or event – it has no intrinsic value itself”. A futures’ contract and options are examples of derivatives. The important thing to note here is not how these so-called investments work but how they are being used. The large financial firms on Wall Street are using derivatives to make it appear like the demand for gold is going down. They are driving the price down. And, predictably, this is not the first time Wall Street has manipulated the derivatives markets in order to increase its profits. Just last week, reports came out that numerous Wall Street firms worked in tandem to manipulate the derivatives markets at the cost of pension funds. 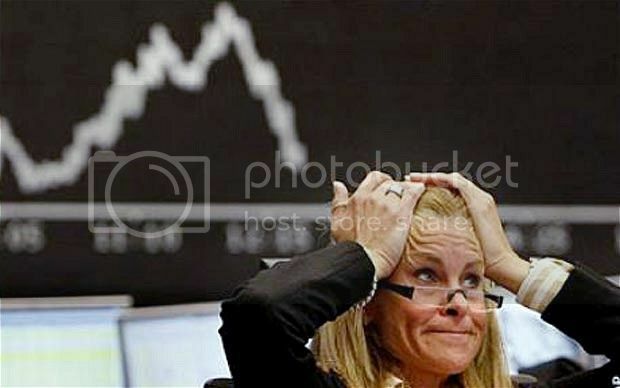 See how Wall Street has been manipulating the various markets by clicking here. Remember The Federal Reserve and paper tigers of the financial industry cannot take away the intrinsic value or physical demand for gold. They can only fool you into believing that there are better investment options available for your hard earned money. Learn how to protect your money from greedy financial institutions by investing in a Gold IRA. You can receive information on the process for free by requesting the free gold investment kit below.